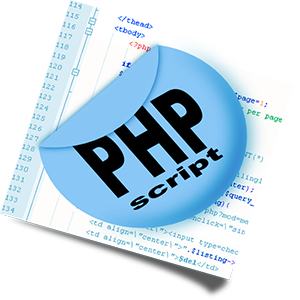 We have a team of talented core PHP developers who are dedicated to deliver robust solutions. They are prompt enough to provide you reliable services. You get a full database support for Apache, IIS support, Web 2.0 standards and HTML 5.0. Access to our best PHP development services with strong workforce and are able to deliver projects of incredible complexities with mastered competence in a competitive edge to get the best ROI.